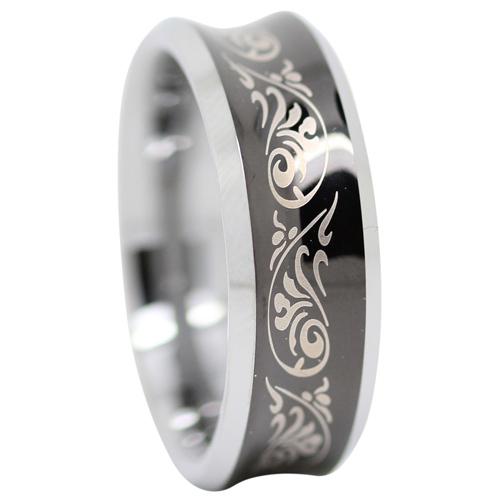 This unique tungsten ring features a concave design, with black centerline and intricate patterning. 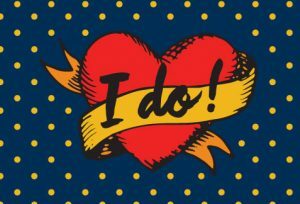 Looking for a unique mens ring? This is the one!